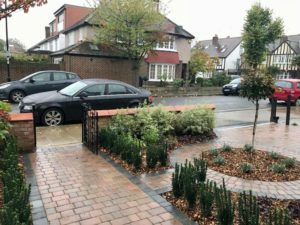 The Bradstone Assured Awards 2019 celebrated the best landscaping projects in the country. 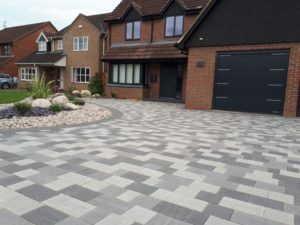 For the fifth year running, Professional Builder had the opportunity to observe the most inspiring patio and garden makeovers from Bradstone’s network of assured installers as they were showcased at the paving manufacturer’s 2019 national installer awards. 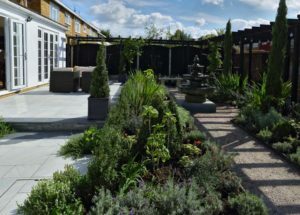 The awards, which took place at Hanger-42 Events Centre in Lutterworth, Leicestershire, acknowledged some of the best garden landscaping the industry has to offer in design expertise and quality craftsmanship. 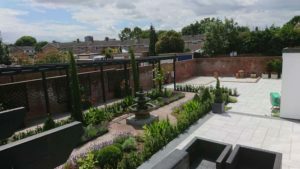 Categories included Best Patio, Best Apprentice and Engineering Excellence. 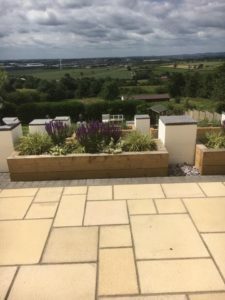 The deserving winners were chosen by an expert judging panel including guest judge, Steve Smith, from the Association of Professional Landscapers and Bradstone’s national sales manager, Peter Montgomery. 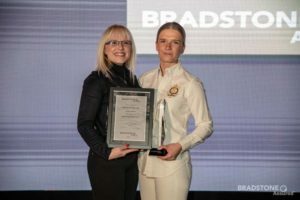 This year, the attending members enjoyed some healthy and wacky competition before the awards ceremony as they were pitted against each other in the Labyrinth Challenge, the world’s longest, continuous, widest inflatable obstacle course. 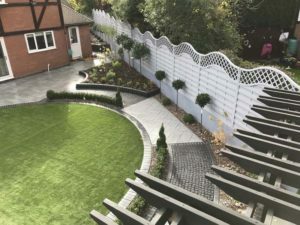 The awards proved 2018 was a busy year for the installers as each category saw fierce competition, with judges reviewing 70 submissions. 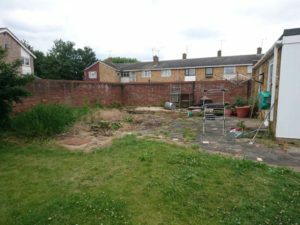 Due to the high quality of work submitted, the judges opted to include an additional eight landscaping businesses as highly commended. 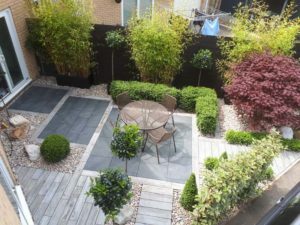 Peter Montgomery, national sales manager for Bradstone, says: “For consumers, finding the right expert to transform their outdoor space can be difficult. 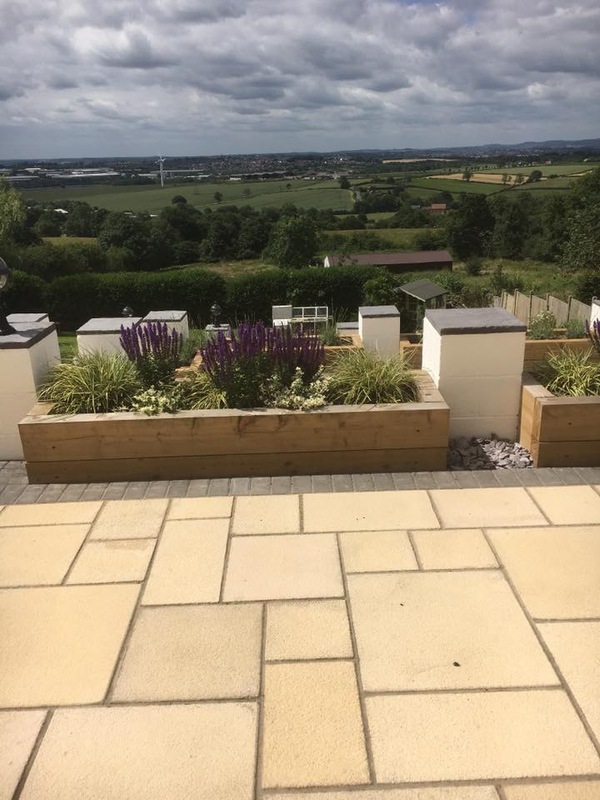 That’s why we initially created our Assured network of installers; to offer homeowners access to a choice of quality-assessed, fully-insured landscapers, giving them complete peace of mind.